Rocco’s is co-owned by two friends, Judy Wikkramatillake and Krishanti Perera. 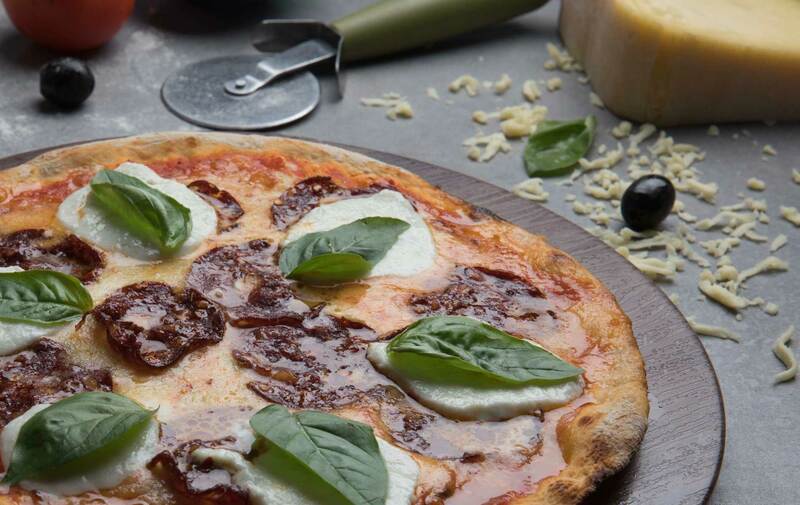 A love for good food and a mutual passion for authentic pizza but not finding what they craved, was how the story of Rocco’s began. 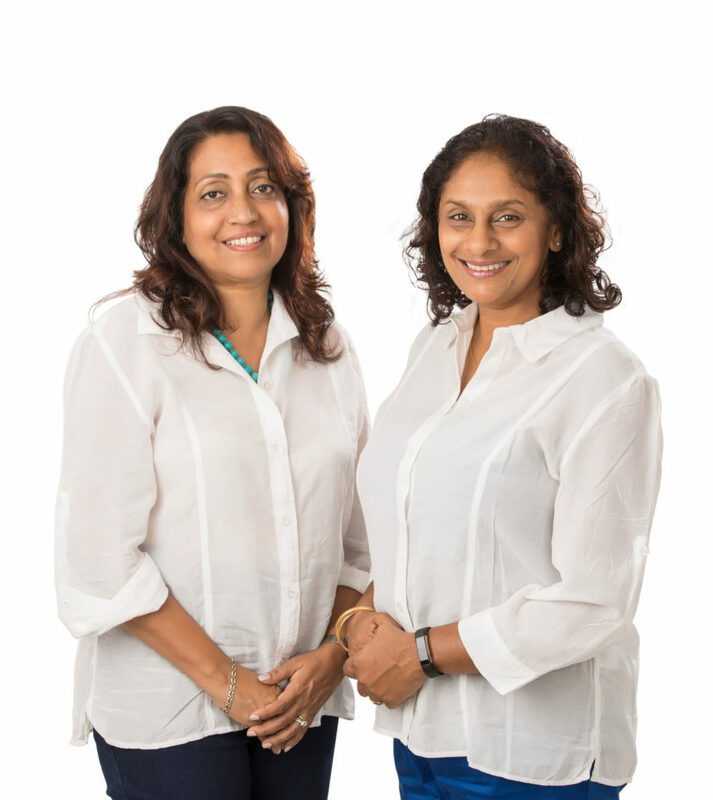 Judy and Krishanti wanted to establish an Italian restaurant with an atmosphere that was welcoming and offered diners a great place to relax and enjoy good food. Loves creating good food and bringing new flavours to the Rocco’s menu. Judy spends time crafting and perfecting recipes with our Chef, ensuring that only the tastiest and finest dishes come to the table. Loves people, loves food. Growing up in Melbourne with its diverse food culture and large Italian community, Krishanti’s childhood memories of meals in her Italian friends’ homes, the warm family atmosphere and the traditional food made with love to share, were the important elements brought to Rocco’s. Both Judy and Krishanti are usually found front of house welcoming diners to Rocco’s and ensuring their dining experience is a memorable one.